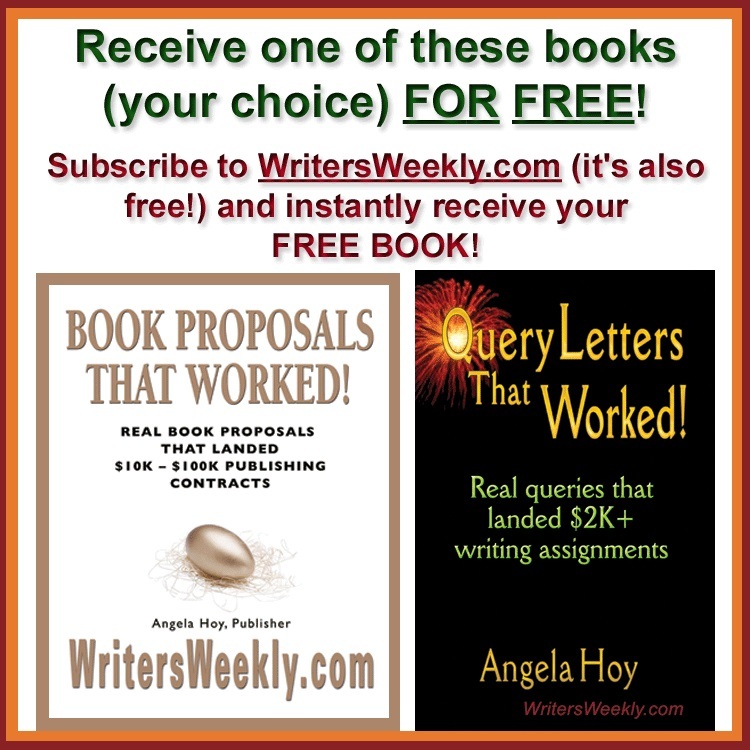 This week, I’m sharing our 20 “most clicked on” articles for 2015. Enjoy! 3. 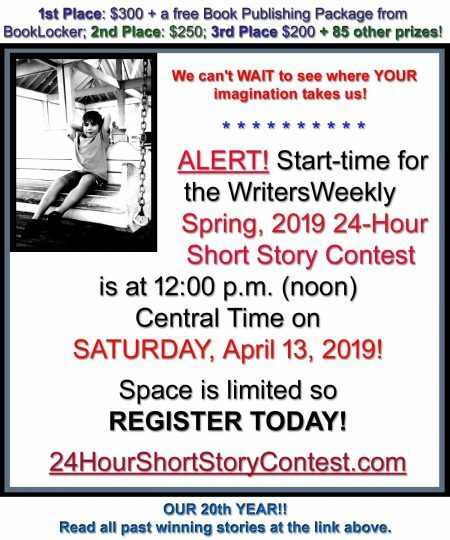 WritersWeekly.com’s 24-Hour Short Story Contest! 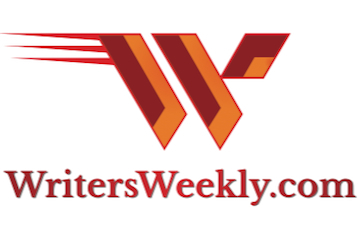 One Response to "2015 BEST OF WRITERSWEEKLY! 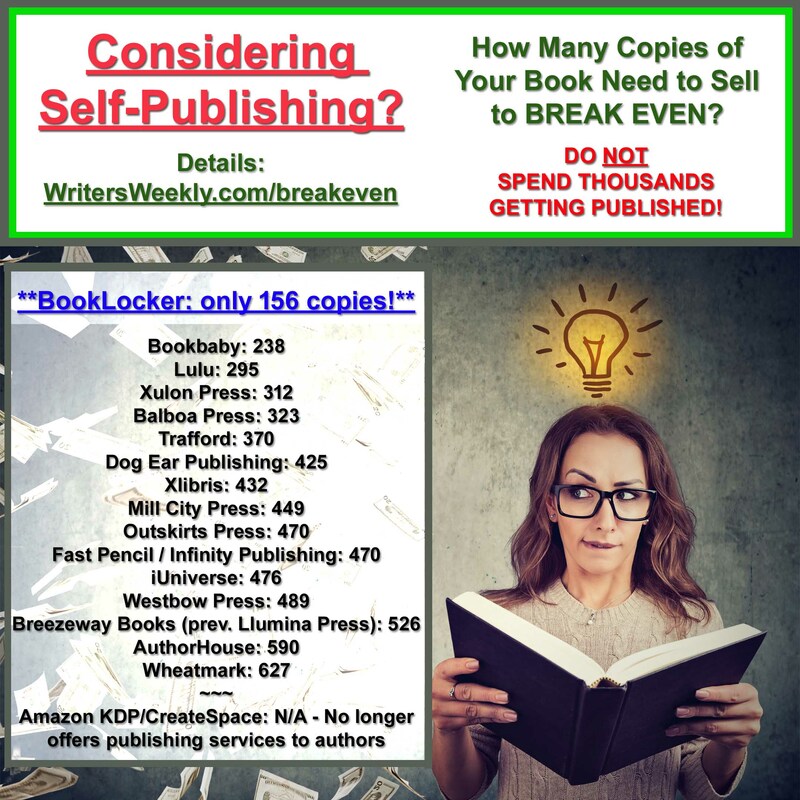 Paying Book Review Markets, CreateSpace Complaints, Make $10K+ Selling Erotica, Print on Demand Price Comparison, Firms That Hire Freelancers for Homeschoolers, and So Much More!" Great list! Thanks for sharing, and for all you do.